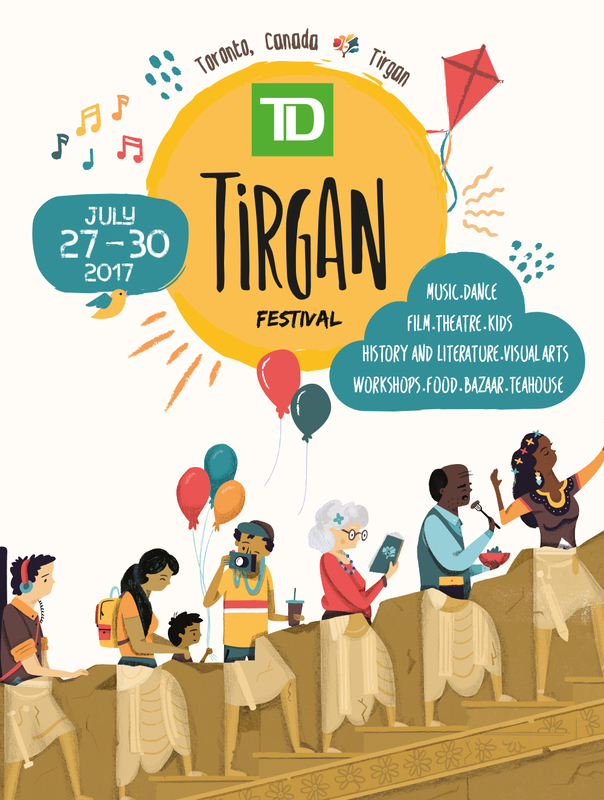 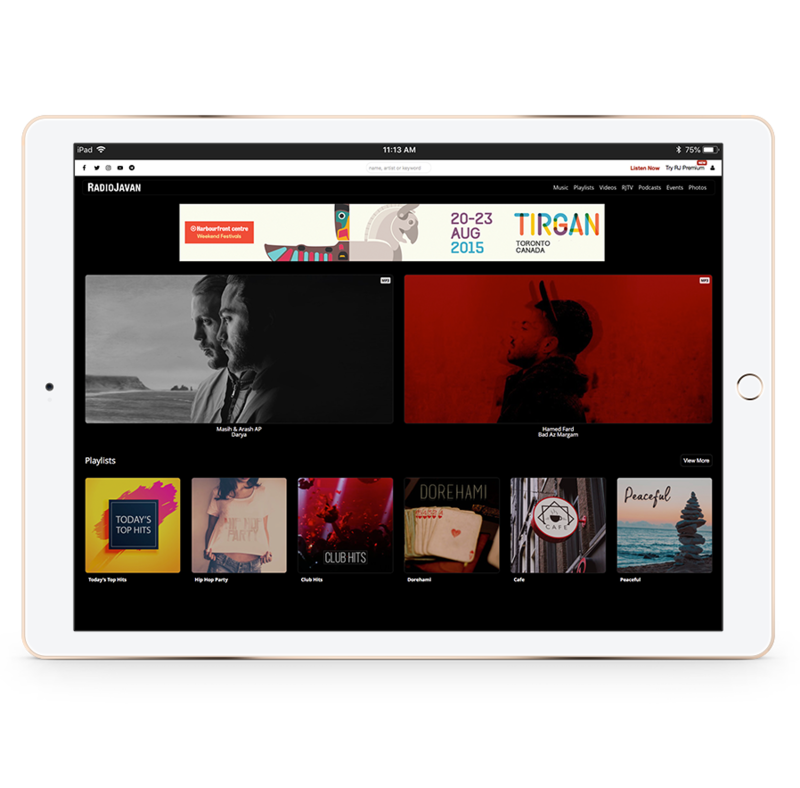 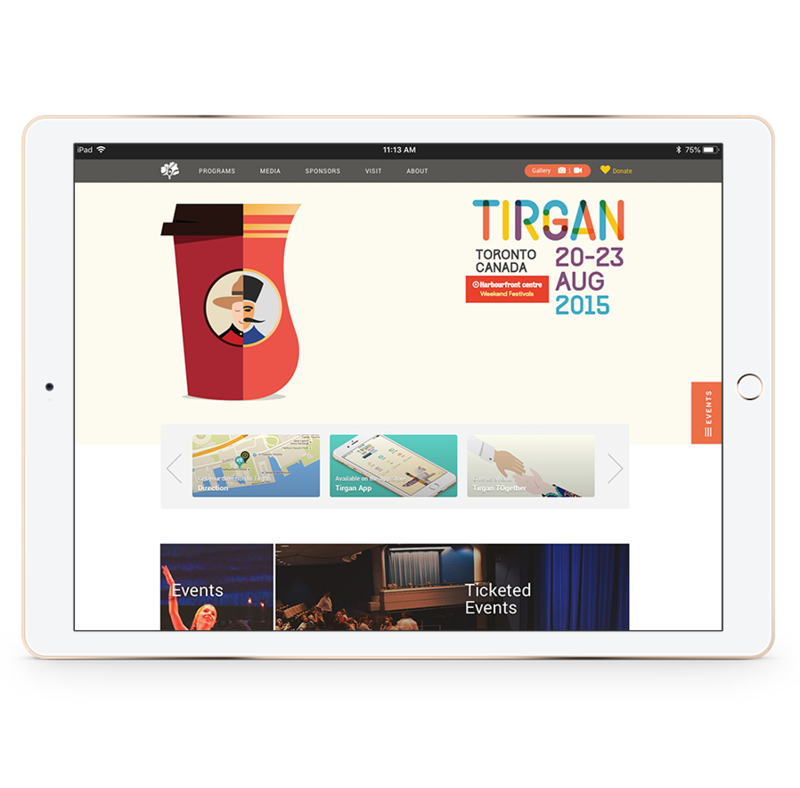 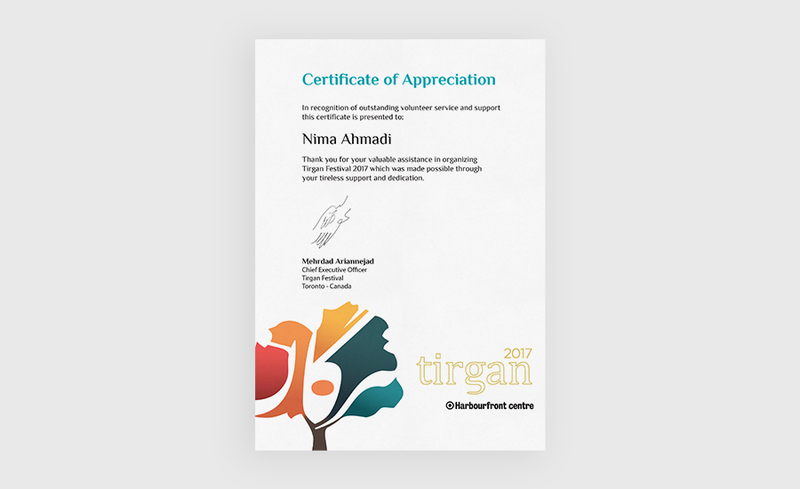 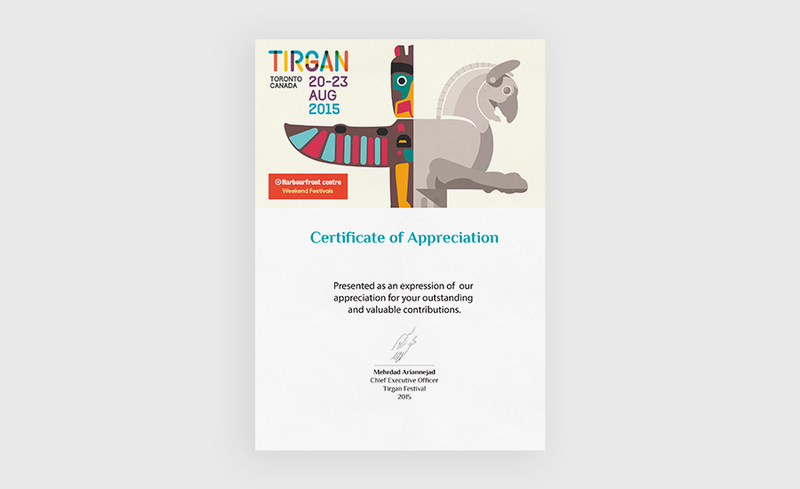 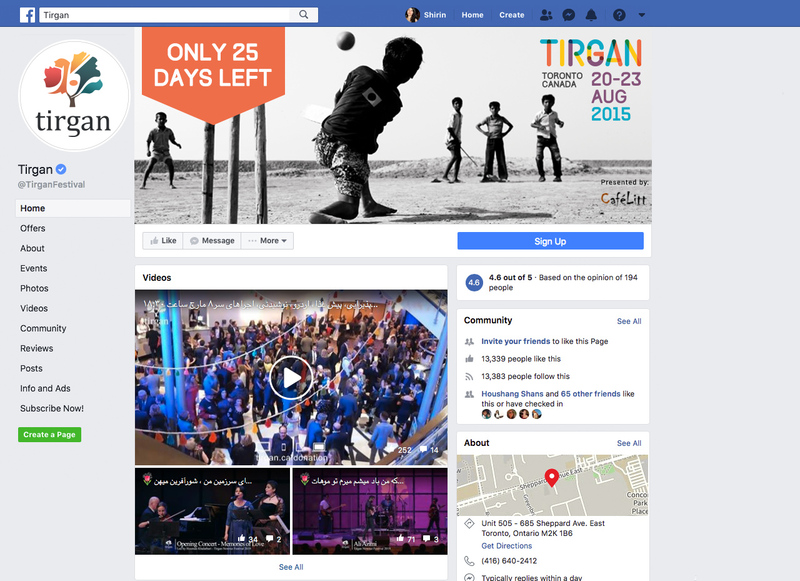 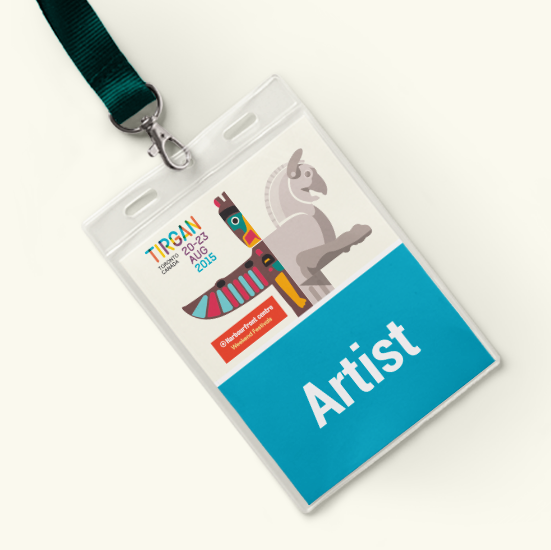 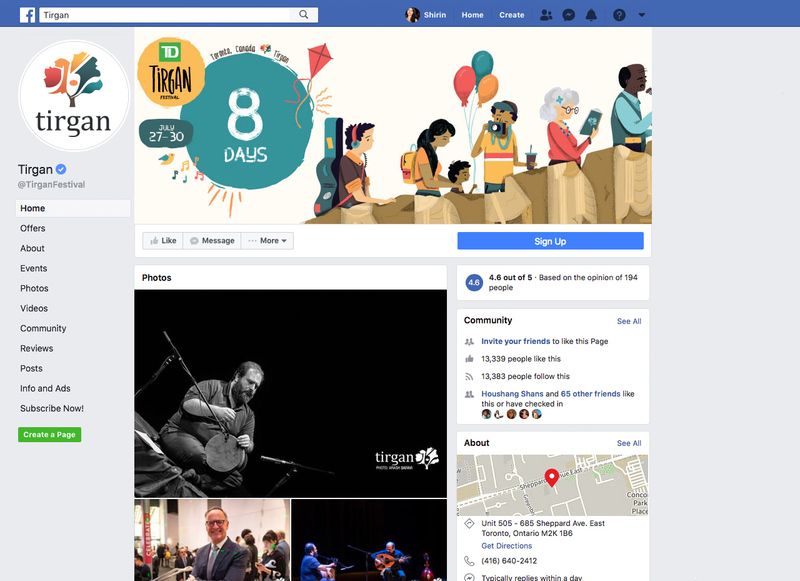 Tirgan is a nonprofit Canadian registered charitable organization committed to promoting cross-cultural dialogue between Iranian-Canadians and the global community at large, through year-round production of cultural programs including festivals. 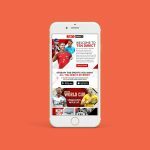 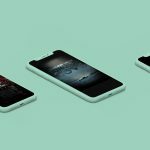 I was part of the Tirgan Family as a graphic designer from 2011 until 2017. 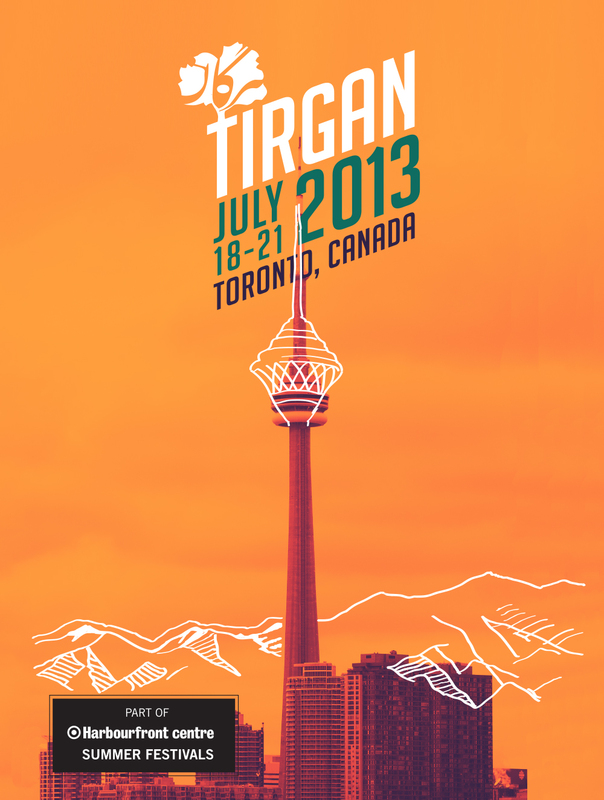 I had the pleasure working with concept and designs of Pendar Yousefi, Tirgan creative director. 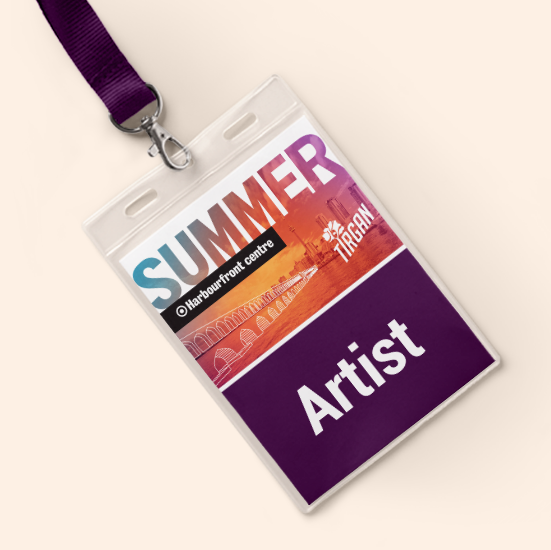 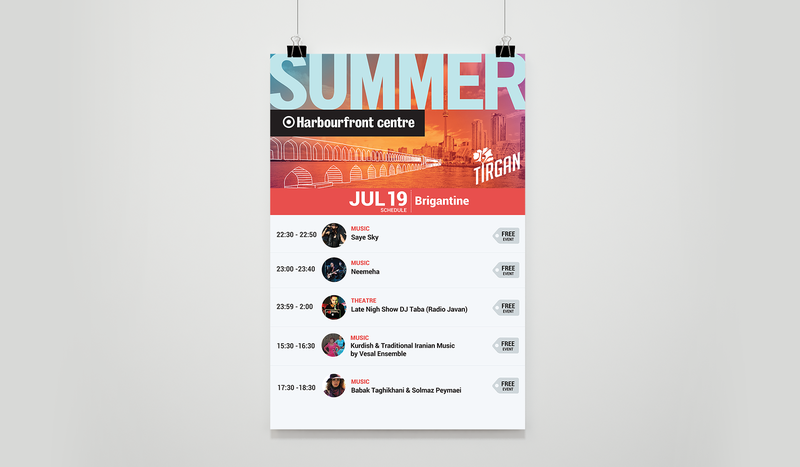 One of my responsibilities as a designer was to coordinate and manage the designers and volunteers and to make sure that we meet our deadlines for prints and events. 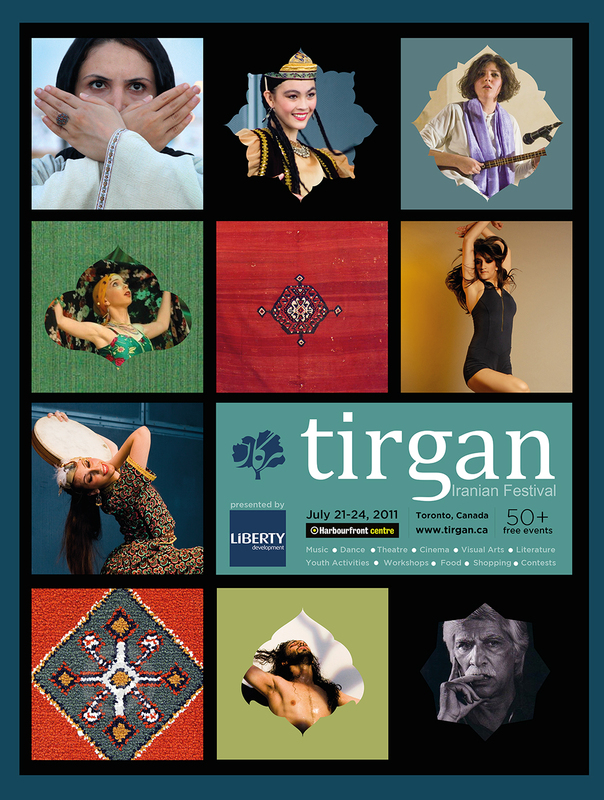 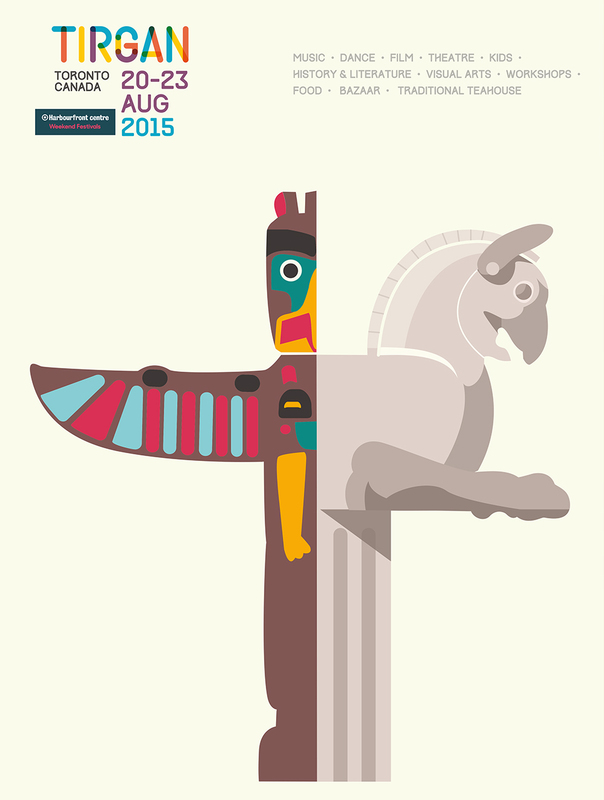 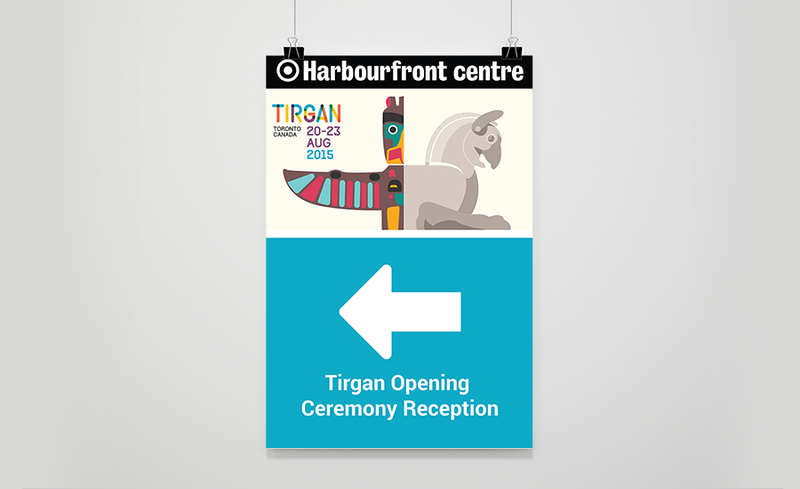 Here are some of the posters and printed materials that we did throughout the years for the Tirgan Festival. 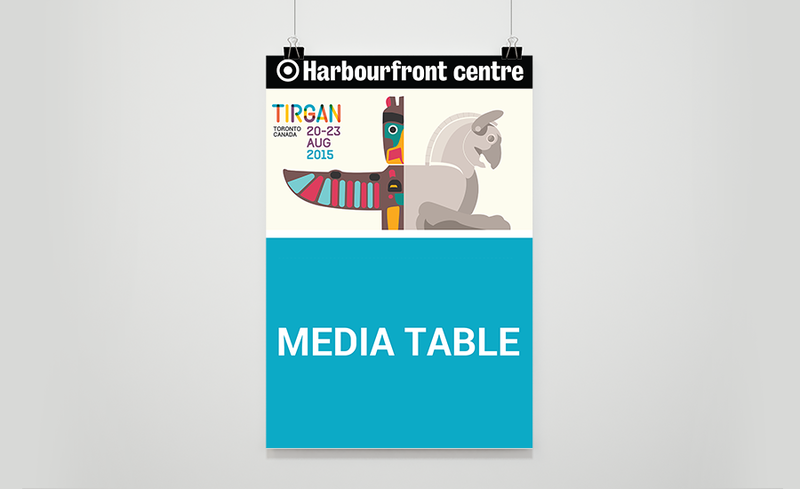 Posters and post cards printed over 5000+ every month to promote the festival. 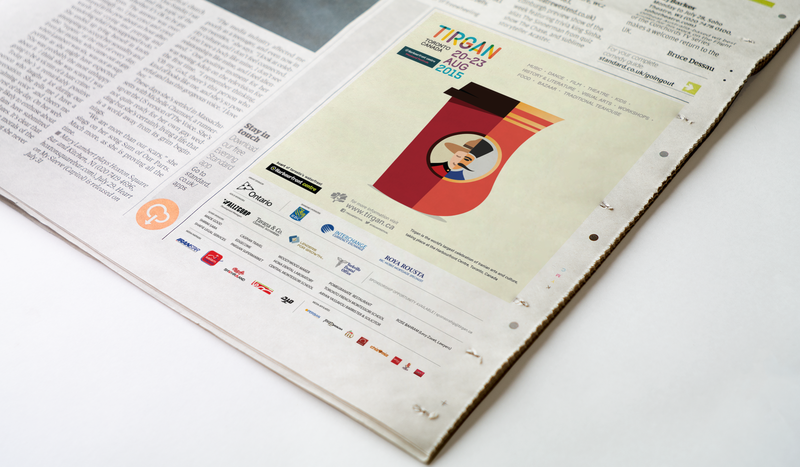 Sent the festival ad to 5+ magazines every week for printing and also produced more than 500+ award for the volunteers.